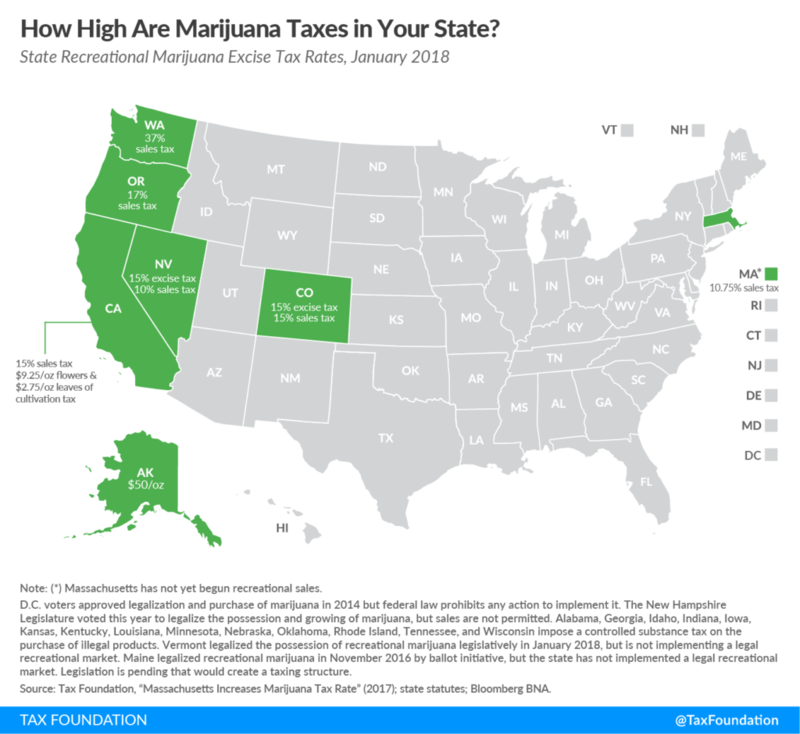 Are high taxes on Marijuana a good thing? As Marijuana has been recreationally legal for about a year now in California, we are seeing the pros and cons. On the other hand, to avoid paying high taxes consumers turn to the black market, this then requires funds to help prevent. The taxes are too high, especially in California. With the new laws come a 15 percent excise tax on legally grown weed. State sales tax is then applied to consumers who purchase it for recreational purposes. Then, a majority of cities have adopted their own taxes, ranging from 4 to 15 percent! This all adds up to an effective rate of 45%. 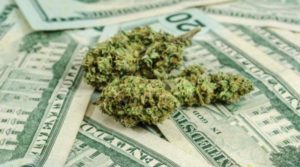 These taxes create a big price gap between legal weed and illegal weed. 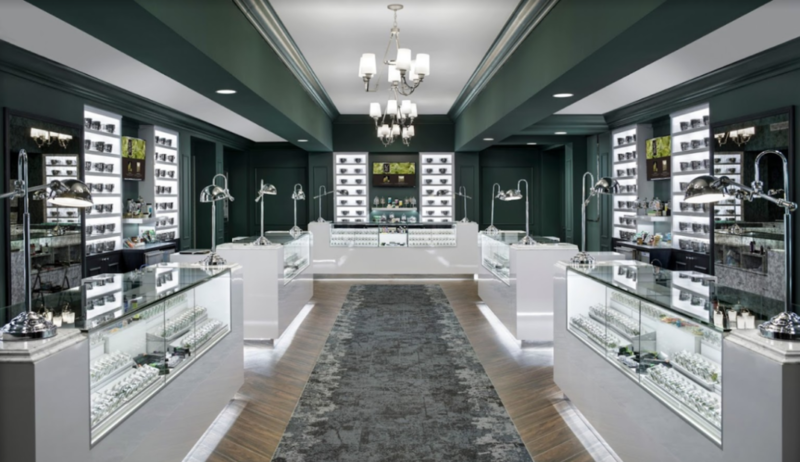 A of May 2018 fewer than 6 percent of California’s cannabis cultivators, and just 5 percent of its retailers, have made the jump from the black market into the newly legal industry. Pricey regulations and difficulty obtaining city permits are the main obstacles, with fewer than one in three California cities allowing any kind of cannabis business to operate in their borders. Then there is the supply factor. Terra Tech’s Peterson said that there is a state rule that requires licensed vendors to do business only with other licensed vendors. This is very limiting for legal vendors in many ways, including variety of product. Thus forcing consumers back to the original sources within the black market. As California’s legal market grows, all these issues will correct themselves. We can only hope for lower tax rates, but at the same time, look to how taxes are helping Colorado towns, and see that as a goal for California.